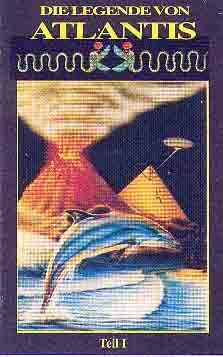 Extract from the real out-of-sale-wisdom-book - which is not channeled - but written ca 20y age- in the early 90s, after a deep personal experience - also including ufo-contact + out of deep insight. Was in this life born in Germany - seemingly in the 50ths - but says he had to be anonymous. My intuition evaluate this as "truth" and he is not running after fame or a personal ego trip as his name is not given. This is about the esoteric (hidden) agenda on the karmic drama thru world war 1&2 and how the dark (materialistic /capital) pole in earths consciousness was used to trigger this necessary karma experience for the macro-being of Earth, and its cells; the earthpeople, where the cosmic laws and the HIGHER SELF's regulates it so that NOBODY get any lesson which is not necessary for it to grow spiritually. what means the expression THE LAST DAYS?- well acc. to the Danish wiseman Martinus (1890-1991) - it means the last 'days' of the 'life of the animal-mentality' inside of us - it HAVE TO be removed by our own effort thru the coming times. And he 'saw ' that the periode of the socalled JUDGMENT DAY - startet with worldwar 1 in 1914,and continued thru ww2, and now thru the final "war" - which primary rage INSIDE every man in those times. And he also 'saw' it would culminate as an outward worldwar - like Elia predicted in these book - right. But how devastating it would be - would be acc.to the human level reached by ca the the year 2028 (acc.to the Erra-pleiadians) - and Martinus said in ca.1980, that the coarce-cleaning would take ca 500 years from ww1. That means would not be 'finished' until ca.year 2414. 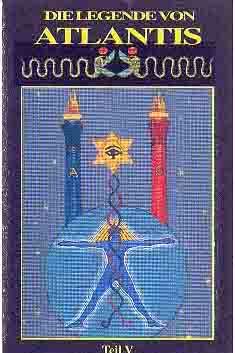 Here on the "unknown" or esoteric background for the dramas through last hundred years - and especially on the "hidden" history of world war 1-2 -on how the powerfight and karma of the priesthood's on Atlantis, was continued through the leading intelligence-nations of today (the German and the Jewish group-souls) - all in the light of the big evolution in cosmos and the ongoing inside struggle betveen the "animal" and "the angel" - IN each and every person right now! and all political parties of the World War I. Towards the end of the 18th Century, in Europe, especially in Germany, a new movement was founded which was interested in deeply spiritual matters. 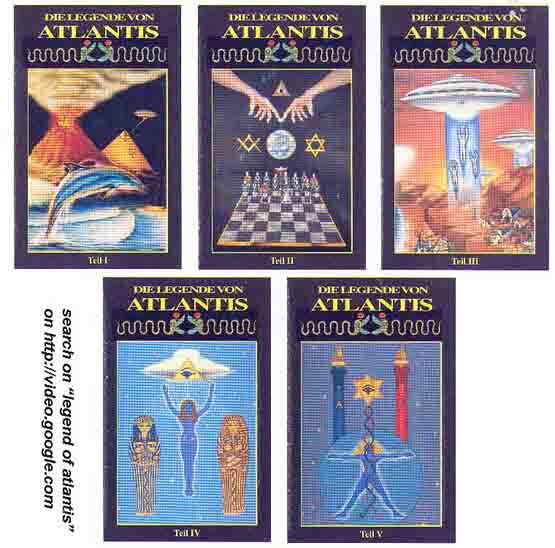 Especially the real origin of mankind and all the secrets of Atlantis were of particular interest. 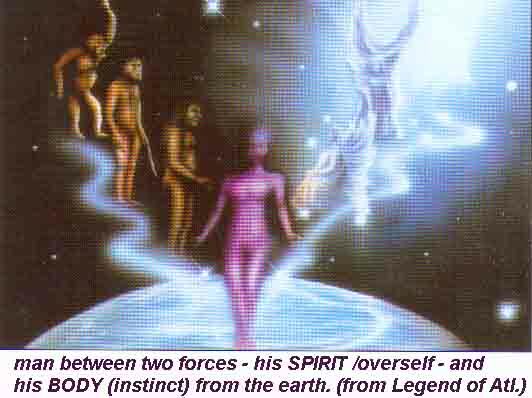 These spiritual groups were inspired by invisible masters who taught European scientists in India and Tibet in mediumism. 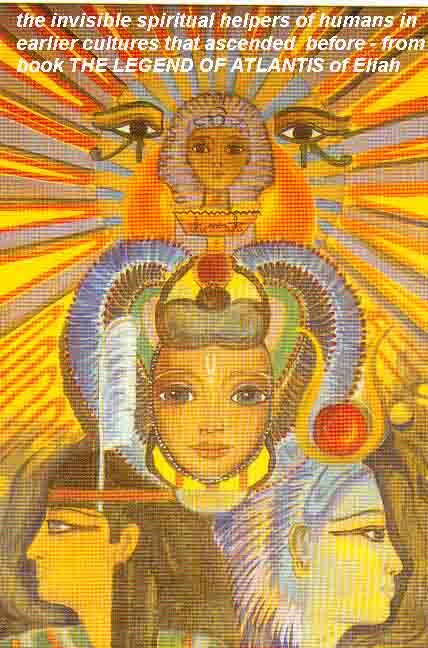 The foundations for these secret esoteric teachings were the secret writings of Helena Blavatsky. At the beginning of the 19th century, various esoteric groups such as the "anthroposophists" with Rudolf Steiner emerged from these teachings. They mentioned the coming of a new age which would preceded by a great battle between Good and Evil. The teachings by the invisible masters of Shambhala were mixed by contemporary fellowers with other religions such as Hinduism, Buddhism and German myths. 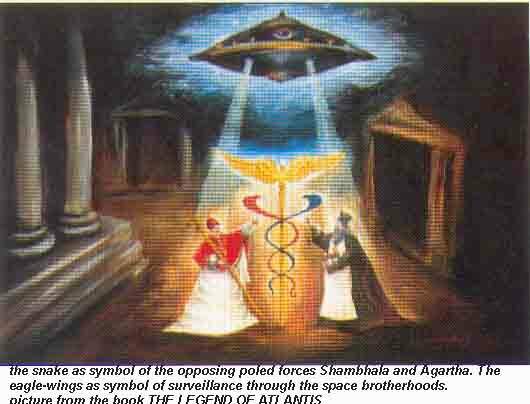 Many newly founded occult sects discovered that there were esoteric lodges before them such as the Freemasons, the Rosicrians and the ILLUMINATI orders, who were pulling the string of world politics. The new 'occultists' at the turn of the century were all waiting for this 'New Golden Age' and like various sects today they all thought of themselves as the 'chosen ones', who would inherit eternal life and the 1,000 years empire after the apocalypse and Christ's Return. At a time of turmoil many longed for an 'Enlightened leader'. Some of these 'occultists' emerged from the Germanic Order founded by Rudolf von Sebottendorf in Bad Aibling in 1912, whose ideas would later trigger the great tragedy. They saw in the old Freemason and capitalistic lodges the personification of the Evil enemy. In 1918 after the German defeat of the World War I, this Germanic Order in Munich, merged with a whole group of sects into the 'Thule Society' . They also invited recently discharged officers of World War I. to join them. At this meeting they discovered that they were used as Cannonfodder for the plans of the Zionist capital lodges. One can only assume that they saw the personified Satan in both the Freemason and the capitalistic lodges, who had financed the war. Thus World War II was already preprogrammed. For many years people had worked on the illusion of ridding the world of a Satan and to triumph over evil in a last battle, making way for the ThousandYear empire along with Christ's Return. The ' Thule Society' organization secretly made great plans to release mankind from this capital conspiracy. 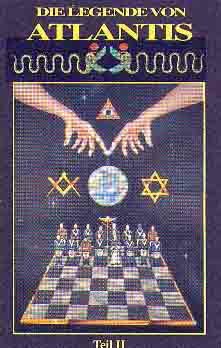 To them the Illuminati, Freemason lodges and Zionistic financial connections represented a World Dictatorship which had to be fought and defeated. But it would still take some time until they found a suitable political candidate with whom they would rise to power. by the name of Elijah would be born. 'Thousand Year Empire' of peace and The Return of Christ. to free the world militaristically". . .
imminent Return of Christ and preach the gospel of life again, thus announcing The Last. that a part of this secret prophecy would be fulfilled. 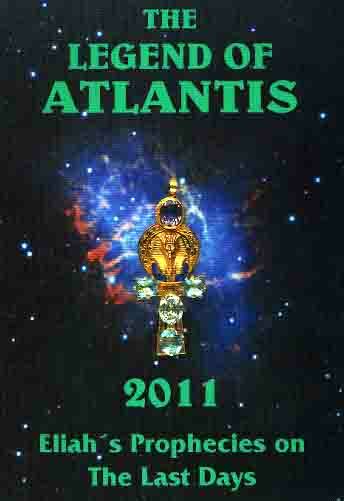 The fratricidal war of the two priesthood casts from Atlantis was rekindled before World War2, by the Thule Society. fratricidal war and karma, because the largest secret is that in reality the Jewish and Germanic people emerged from a common Atlantean past. the overcoming of man's polarity. of polarity, than by waging of wars. The Thule Organization believed then that the new 'Golden Age' had already begun and that Elijah and the great Atlantean Souls had already been born to free the world from the forces of darkness. When Dietrich Eckart, Rudolf von Sebottendorf and his followers consulted several spiritual mediums, the name of the young officer 'Adolf Hitler' was mentioned to them through the Astral World. Adolf Hitler's' occult past already began during his years of study in Vienna. He read Nietzsche's 'Super Human' (Uebermesch), studied the secret teachings of HelenaPetrova Blavatsky, St. John's Revelation and regularly he attended the lectures of Guido von List. 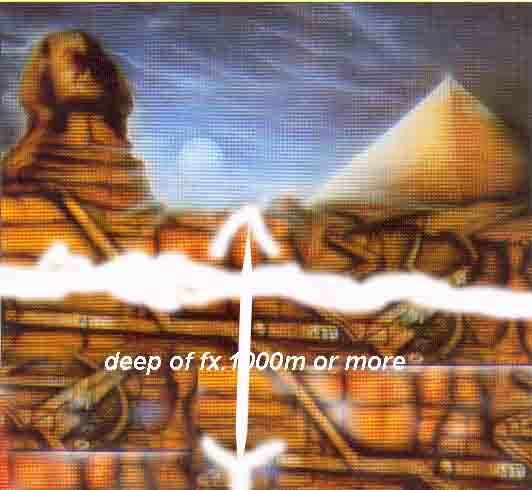 deep underground tunnellsystem inside earth - partly screened in the higher but "near" vibration/frequency of 5th level.